Distinctive Carmel Valley DETACHED home in Antares for lease! 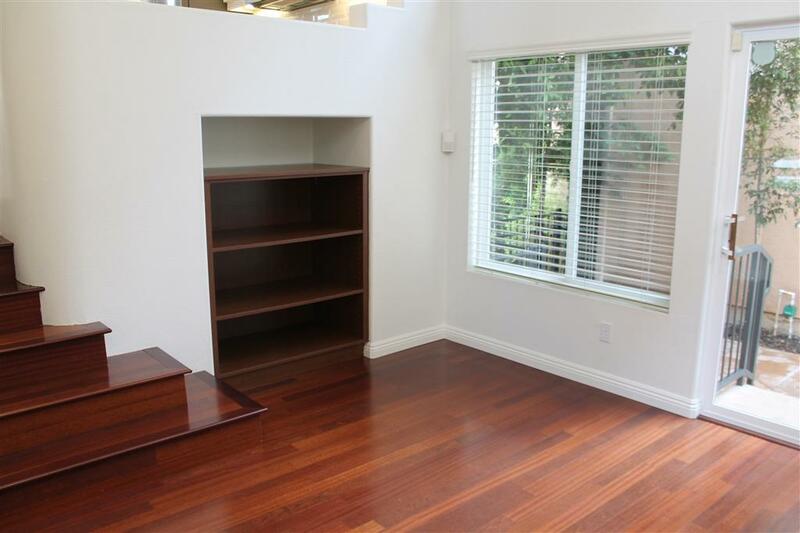 Featuring over 1,535 sf w/3+ bdrms/media rm/2.5 bths/2 car garage & private yard w/patio area. ALL NEW APPLIANCES, Quartz Kitchen Counters with custom backsplash, fresh paint and epoxy garage. An architectural delight w/open and bright layout, this wonderful end of courtyard location is a rare find! 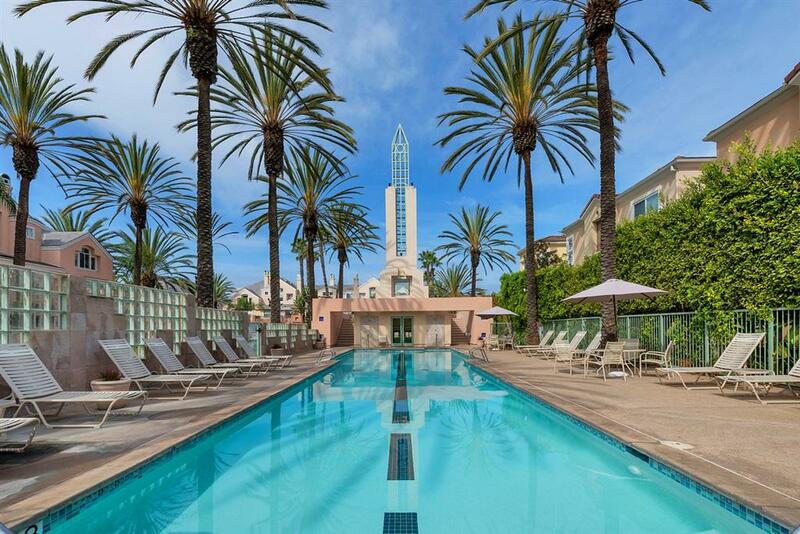 Lease includes use of two pools/spa, gym, recreation area and landscape maintenance. Walking distance to shopping, parks, library and more! 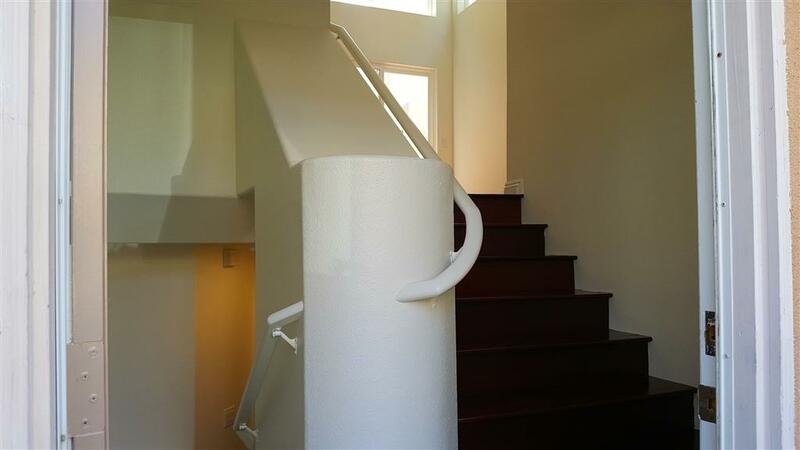 Distinctive Carmel Valley DETACHED home in Antares for lease! Featuring over 1,535 sf with 3+ bedrooms/2.5 baths/2 car garage., this flexible floor plan design is great for any lifestyle! A true gem, this tri-level home features dramatic architectural detailing with beautiful details and voluminous ceilings! Elegant interior appointments including hardwood flooring, new carpet and padding, fresh designer paint and Brand New Appliances, Kitchen Quartz Counters with custom backsplash. Charming entry to a formal foyer. 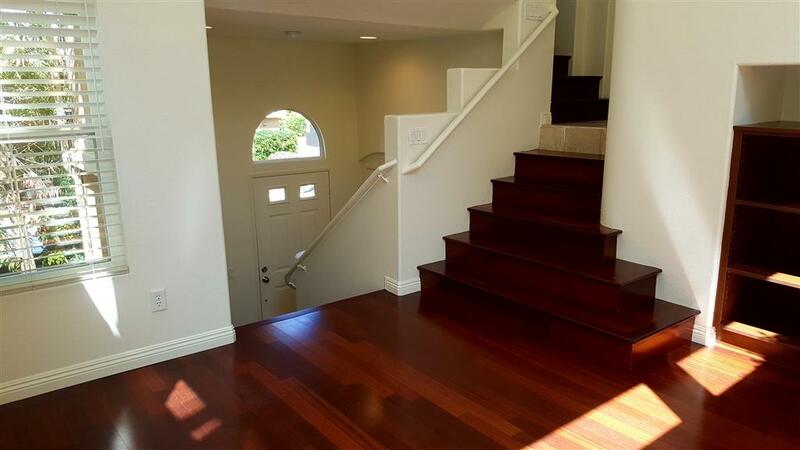 While a few stairs down lead to a bedroom/office with 1/2 bath, a few stairs up from the entry leads to a spacious living or dining room area w/access to the private backyard area. Then up a few more steps to the bright open kitchen (complete w/ island and breakfast counter, ample storage and NEW S/S appliances including refrigerator.) The kitchen opens upon a spacious family and/or dining room with FP and media room. The next level up provides another convenient secondary bedroom and full bath (Dual Master) and the elegant Master Suite is the perfect hideaway. With its unique orientation, this courtyard end location boasts privacy and wonderful views! The backyard area is low maintenance with patio and gate access to guest parking. Walking distance to the wonderful Del Mar Highlands Towne Center with ample shopping, state of the art movie theater experience, casual and gourmet dining and One Paseo! Also within walking distance are the Carmel Valley Library, excellent schools and many parks! Easy freeway access to I-5, Hwy 56 and rail service! Truly a one-of-a-kind location in the heart of Carmel Valley!